The Mandarin Oriental lends its old time luxurious feel to The Oriental Spa. 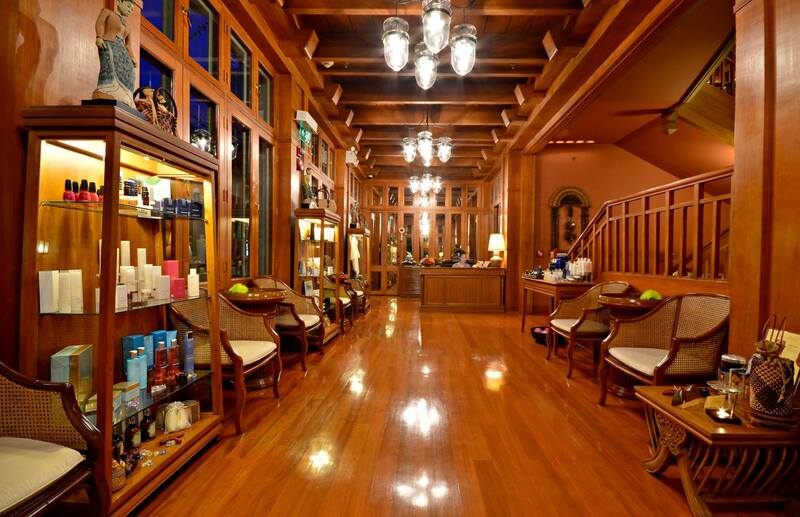 Going to this spa is like going back in time so be prepared to be treated like a king or a queen of olden days. Not only you are going to rejuvenated but also get a journey out of it. 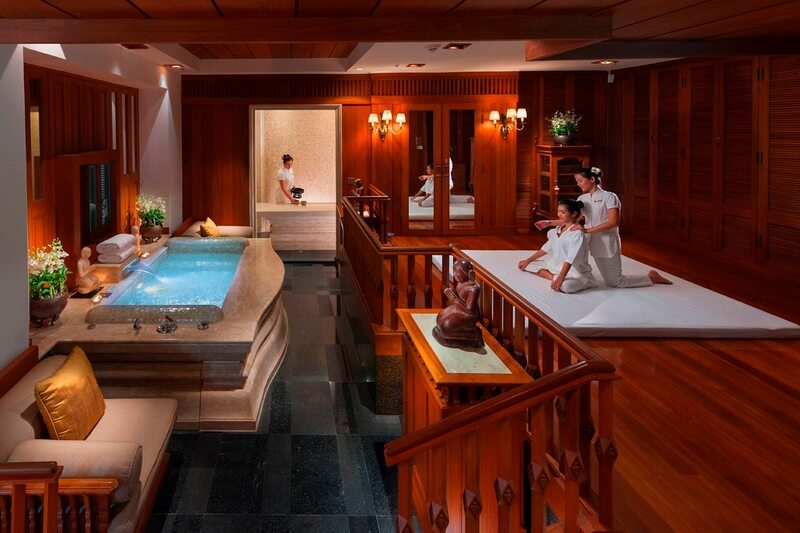 From the Mandarin Oriental, board a private ferry to cross the Chao Phraya to get to the spa. 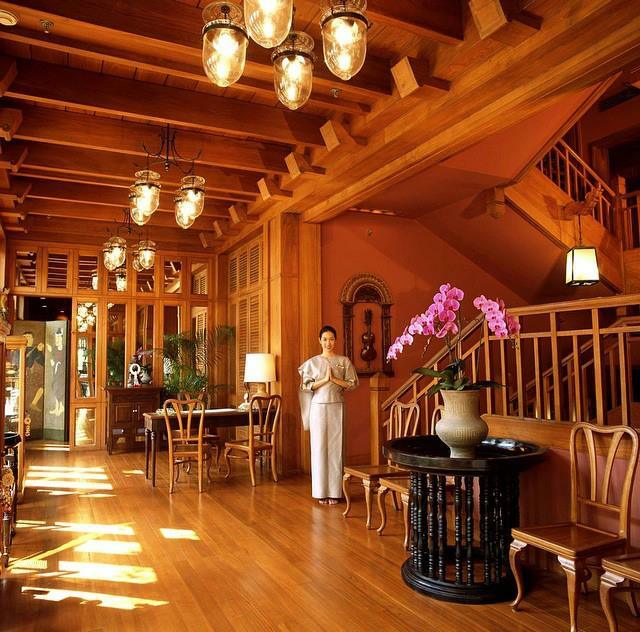 Once you get to the other bank, enter the restored antique teak Thai house where the wellness center is located. It is hard not to admire the décor of the spa. Everything is ornate and of old Thai woodwork. The soft orange lighting combined with golden teak wood creates a glowing atmosphere where you can start to relax in. Let yourself be ushered by staff members all dressed in traditional Thai attire to where you can begin your treatment. The treatments are based on the belief that good health is achieved through massage, meditation and use of natural herbal remedies. 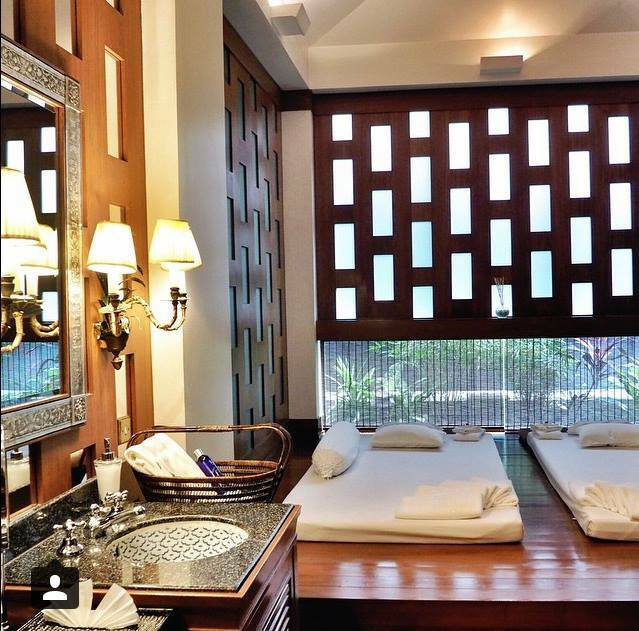 Let your cares slip away as you get your Ayurvedic massage or Thai herbal scrub. Whatever you choose, you are guaranteed absolute privacy – the spa houses 15 self-contained suites.